You have the opportunity to work with top trainers that train the pros, learning new skills and training techniques while be evaluated for the opportunity to make the All-Star team. 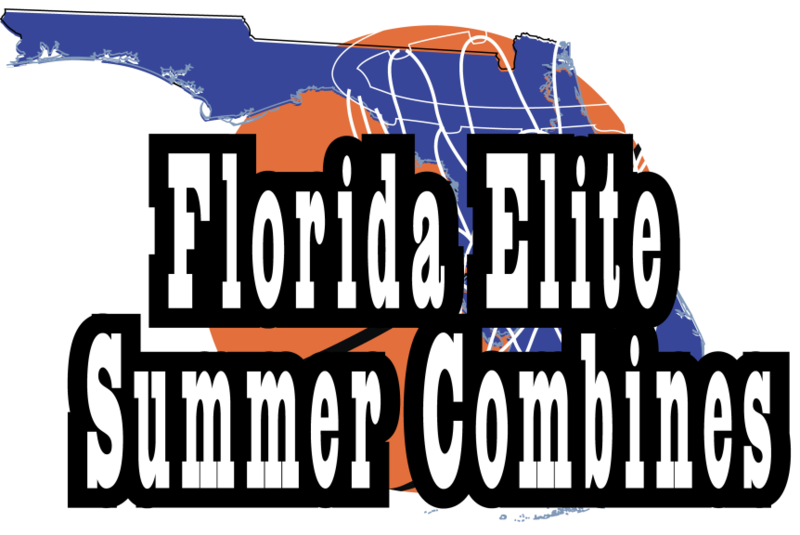 All players participating in the combines will be evaluated for the All-Star team with top players being invited to a final combine and evaluation (at no cost). A 10-man roster will then be selected to participate in NCAA live events (where college coaches will be in attendance) during the month of July. Each combine is limited to the first 40 players that register, so don’t get left out, either register online or mail in your registration early. Who can you contact for additional information?